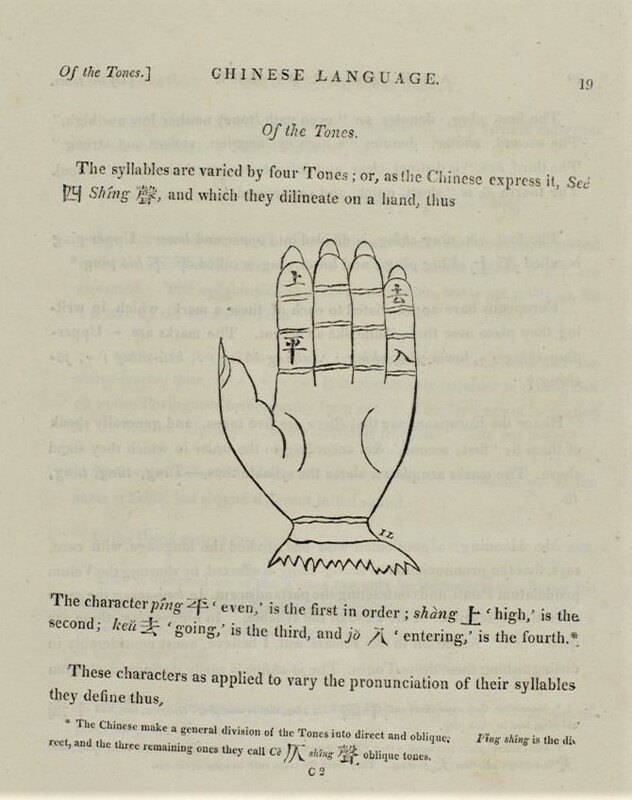 Members of a group of Chinese teachers visiting Special Collections recently were very taken with the Library’s copies of Robert Morrison’s Dictionary of the Chinese Language (1815-1823) and Grammar of the Chinese Language (1815). 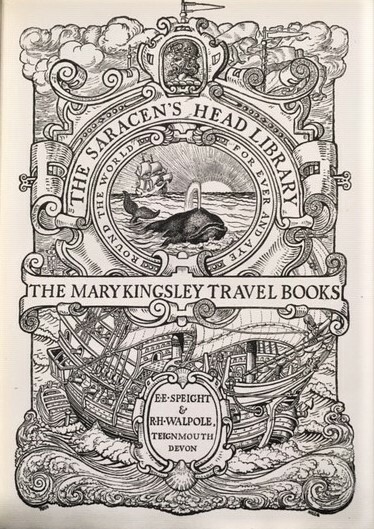 Both books, the first publications of their kind, were given to the Library by John Bullar, a friend of Henry Robinson Hartley, the founder of the Hartley Institution. Intriguingly, the Grammar contains a note from the author to Bullar describing where the language was used, raising the question of how they knew each other – Morrison having spent most of his adult life in China and Bullar being a lifelong resident of Southampton. 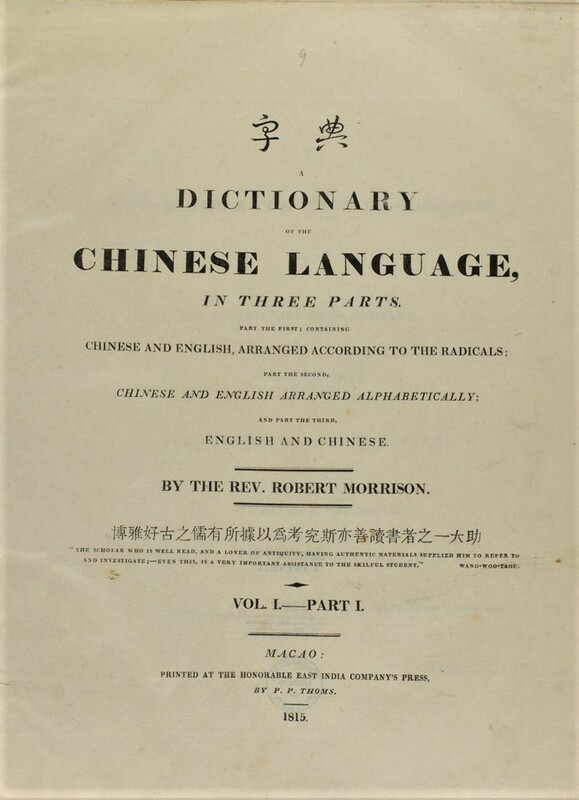 The fact that Morrison was a missionary and his interest in the Chinese language arose from his undertaking to translate the Bible, suggests that the link between the two men was the British and Foreign Bible Society. As the Secretary of the Southampton Branch, Bullar, a Deacon of Southampton’s Above Bar Chapel, would have known of Morrison’s work and of the grants the Society made towards his publication of the Chinese New Testament in 1814 and the Bible in 1823. Another Hampshire resident, Sir George Staunton of Leigh Park, provided crucial support for Morrison after he arrived in Canton in 1807. Staunton had had a lifelong interest in China, accompanying his father, also Sir George, on the first British Embassy to China in 1793 and later becoming chief of the East India Company’s factory at Canton. 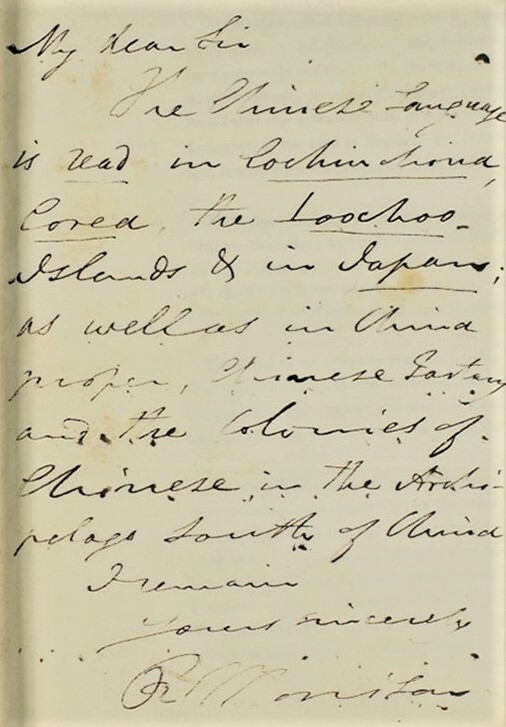 In his memoirs, Staunton wrote that from the time of Morrison’s arrival they were in constant communication, either personally or by letter. Staunton helped Morrison to find language tutors, it being illegal for the Chinese to teach their language to a foreigner, and later gave him employment as a translator for the Company. When it became know that Morrison had published the translation of the New Testament, it was Staunton’s intervention which enabled him to keep his job – both the East India Company and the Chinese Government prohibiting the work of foreign missionaries. The Company did, however, recognise the value of Morrison’s Dictionary, not least to its own employees, shipping a printing press to Macau so that it could be published. Leaving Morrison to his translating and missionary work, Staunton returned to Britain in 1817, settling at Leigh Park in 1819 and pursuing a political career. His love of China was reflected in his house and the development of the estate, though much had still to be done when Morrison, back in Britain for two years, paid a visit in September 1825. According to his wife this was the ‘longest interval of rest that Dr Morrison allowed himself to indulge in during the two years of his sojurn in England’. 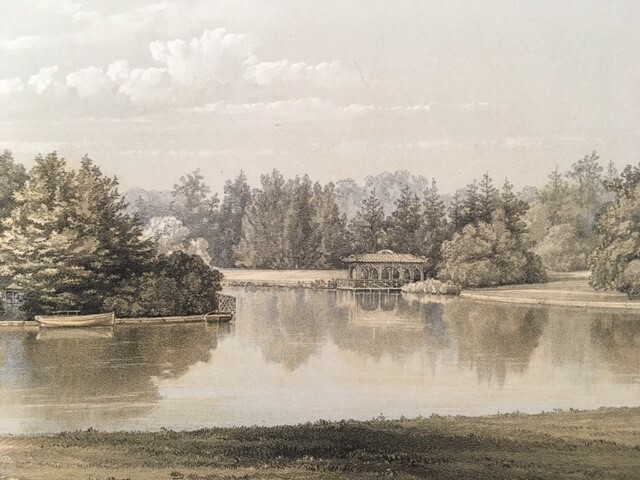 Morrison was able to admire the Temple which commemorated several friends from China whom he and Staunton had in common, but the Chinese bridge, Chinese boathouse and Chinese summerhouse described in Edward Lloyd’s Notices of Leigh Park Estate (1836), had yet to be built. 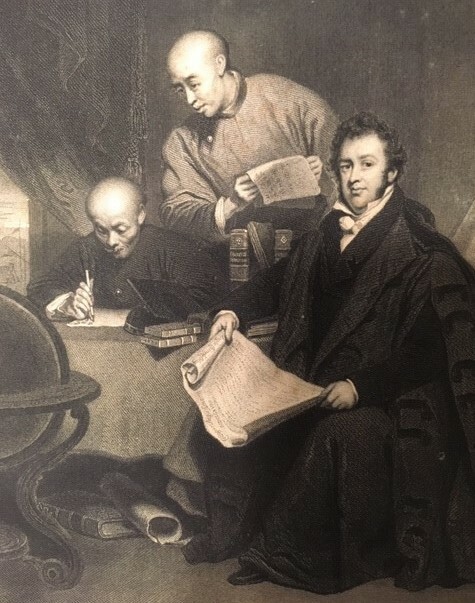 After this visit, Morrison never returned to Britain, dying in Canton in August 1834, and leaving as his legacy the contribution he made to the opening up of cultural relations between Britain and China, through his pioneering publications on the Chinese language. Objects found in books hold a fascination for those who find them. 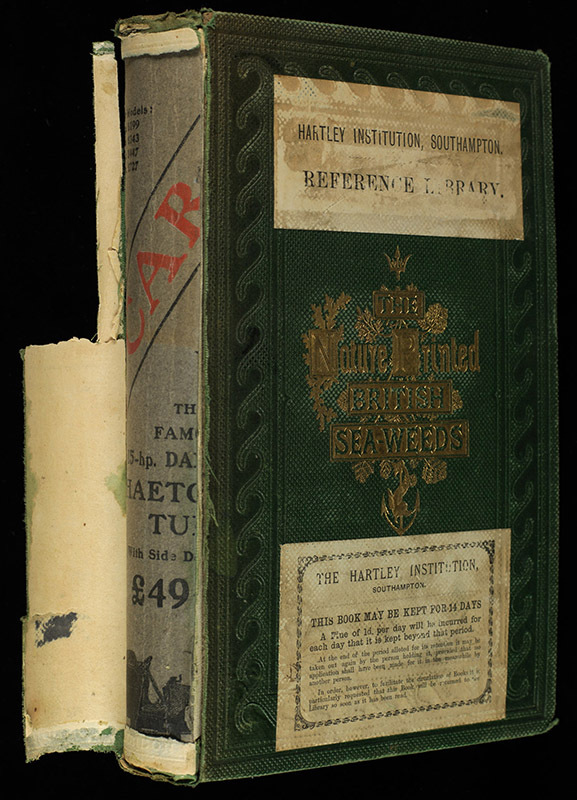 Usually they are unrelated to the text – tickets used as bookmarks or letters placed for safekeeping; it is less common to find objects which were part of the original publication, as is the case in the Repository of Arts which contains tiny fabric samples, as colourful today as when the issues were first published in the early nineteenth century. Published by Rudolph Ackermann (1764-1834), the Repository of Arts, or, to give it its full title the Repository of Arts, Literature, Commerce, Manufactures, Fashions and Politics, was the style bible of its day. A monthly magazine, running from 1809 to 1829, it covered all of the subjects listed in its title as well as providing reports on public health and agriculture. The emphasis though, was on stylish living and the magazine was designed to appeal to members of fashionable society who could afford the subscription of three shillings and sixpence, approximately £11 today. The Repository had developed from Ackermann’s publishing and print-selling business, also named the Repository of Arts, which he established in the Strand in 1798. There, the early nineteenth-century equivalent of ladies (and gentlemen) who lunch could keep up to date with latest trends, acquire art supplies and prints, take tea or attend lectures in the gas-lit surroundings of what became a fashionable social centre. 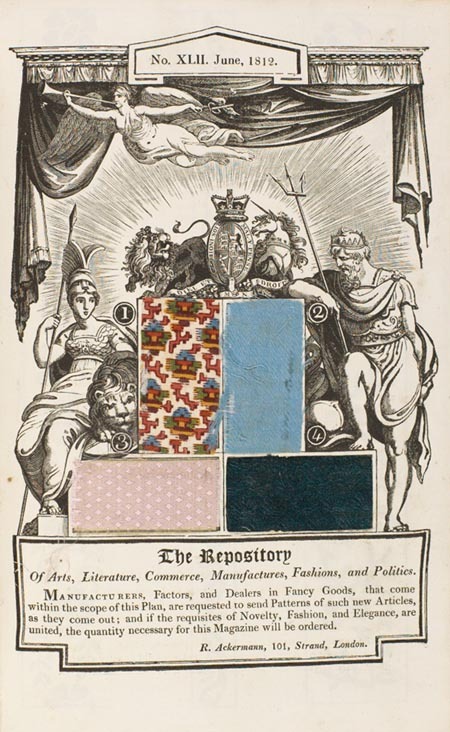 The magazine kept those who could not visit the Repository informed by including hand-coloured fashion plates and by providing the fabric samples. 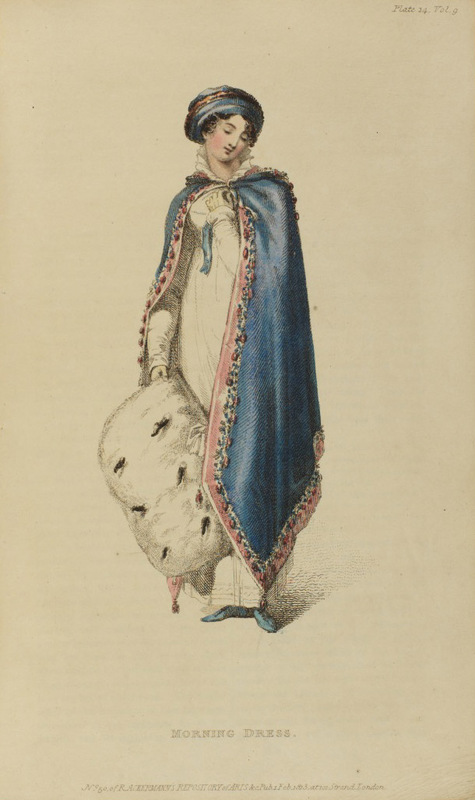 These were accompanied by suggestions of the type of garment for which the material could be used – the issue for June 1812 included a new printed cambric ‘of the mosaic pattern, calculated for morning and domestic wear’, an example of the recently introduced ‘Chinese crape’ and ‘a new lilac sarsnet for evening or full dress’. 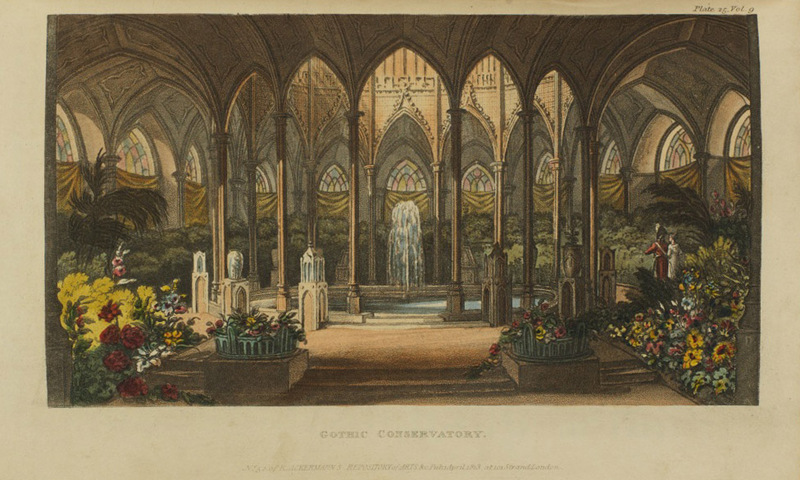 Interior design was another feature of the magazine, with many issues having a ‘fashionable furniture’ section, or presenting ideas for room designs, such as the ‘gothic conservatory’ illustrated in the April 1813 issue. On occasions, samples of wallpaper or decorative papers were also included, the final sample in the June 1812 issue being a ‘specimen of the new embossed fancy paper, coloured in oil over a silver ground, in every shade and colour’. 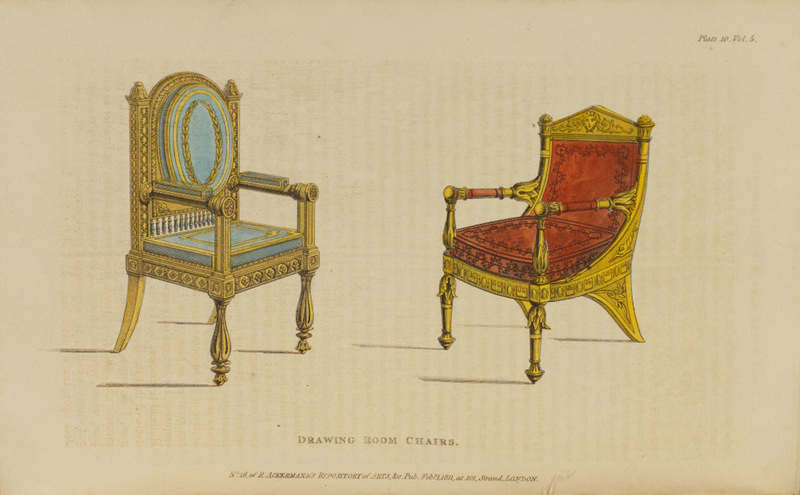 The amount of descriptive detail contained in the Repository makes it an important source for anyone with an interest in the aspirational fashions and interiors of the Regency period. Ackermann is considered to be a pioneering publisher of colour-plate books, having set up a lithographic press in the Strand prior to opening the Repository. The hand-coloured aquatints in his many publications were highly valued by contemporaries. 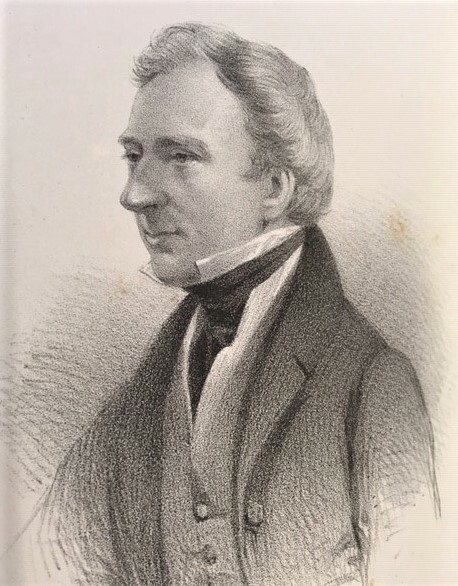 Later generations have also to thank him for the record he provided of contemporary London in his celebrated Microcosm of London, (1808-1810), in which he employed the talents of Augustus Pugin (1768/9-1832) and William Rowlandson (1757-1827). 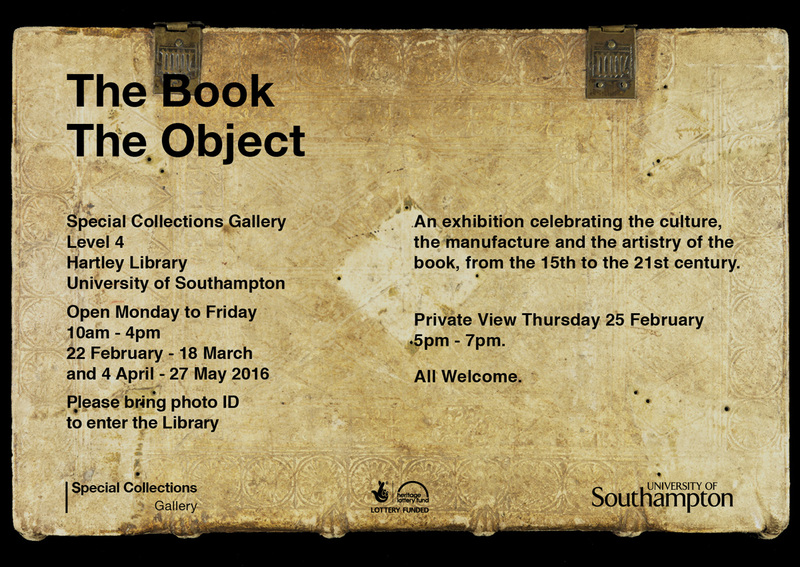 This new exhibition in the Special Collections Gallery celebrates the culture, the manufacture and the artistry of the book, from the 15th to the 21st century. It runs from 22 February – 18 March and 4 April – 27 May 2016 during which time the gallery is open weekdays 10am to 4pm. A private view of the exhibition will take place on Thursday 25 February, 5pm – 7pm. All are welcome! The private view will be held jointly with the exhibition Re: Making which runs from 15 February – 8 March 2016 in the Level 4 Gallery. Re: Making is a documentary exhibition of three PhD seminars at Winchester School of Art, University of Southampton. For a campus map and information on parking see, please visit the University website. 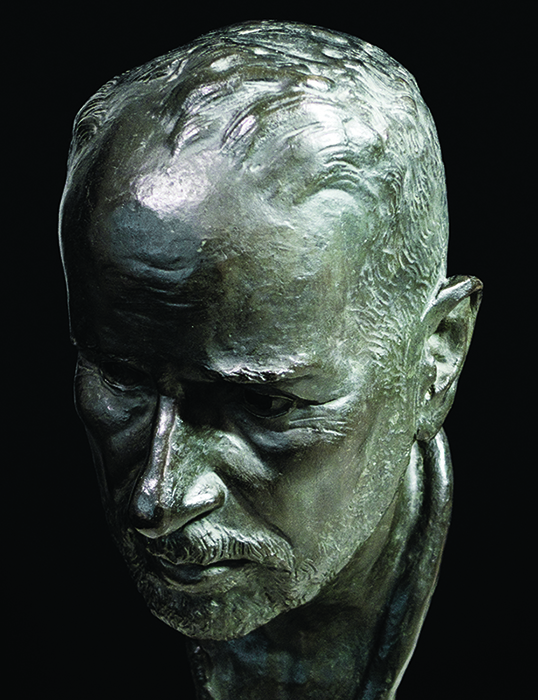 Please note that visitors may be asked for proof of identity at the Library reception. 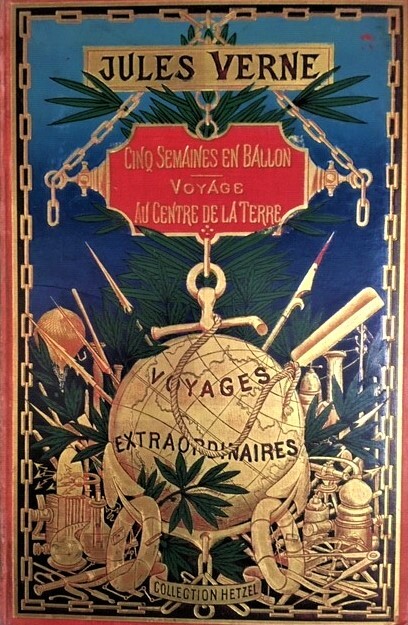 Today’s post marks the first in a series focusing items from the Rare Books Collection. Further posts in the series will appear over the coming months. 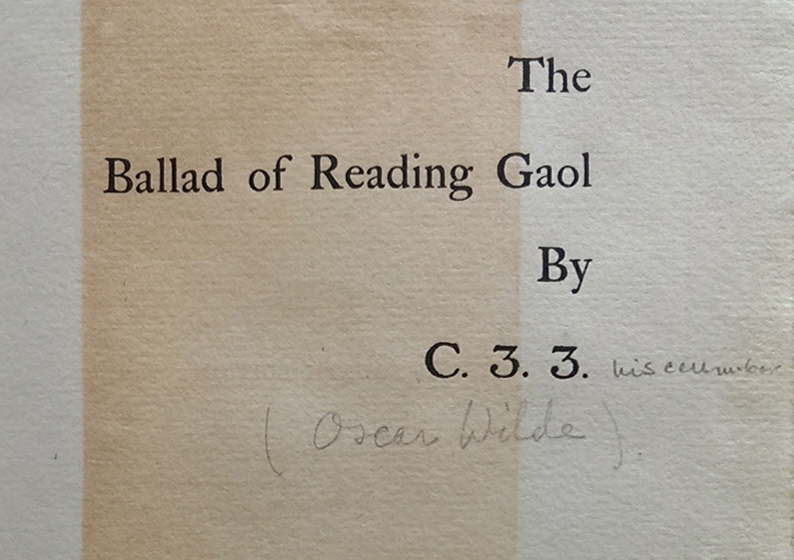 There are certain things which you expect to find when you open a rare book – text and illustrations being obvious examples. 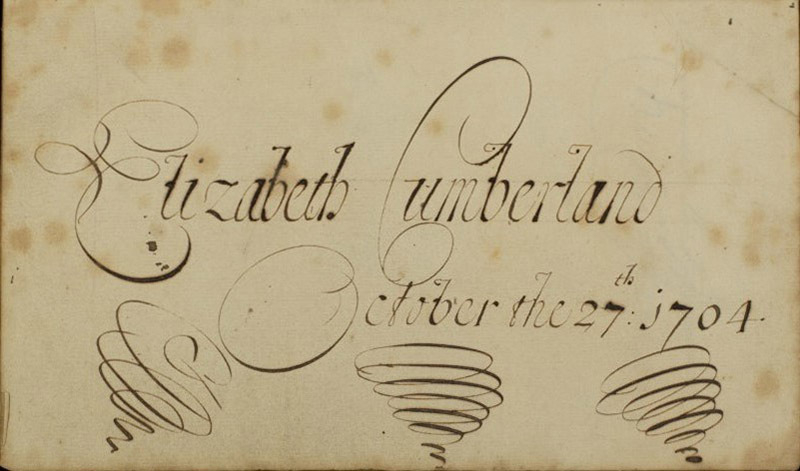 But books can be full of surprises, not only in their published content but also in the materials and markings that they accumulate over the years. 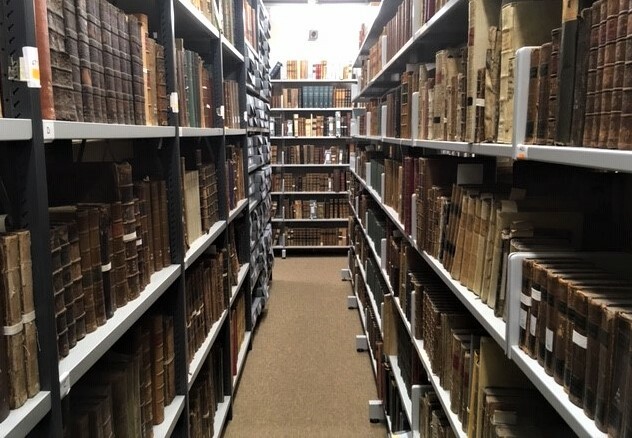 The Rare Books Collection at Southampton includes examples of early books in such good condition that they could have been printed yesterday, but many bear, all too clearly, the evidence of their age and use. 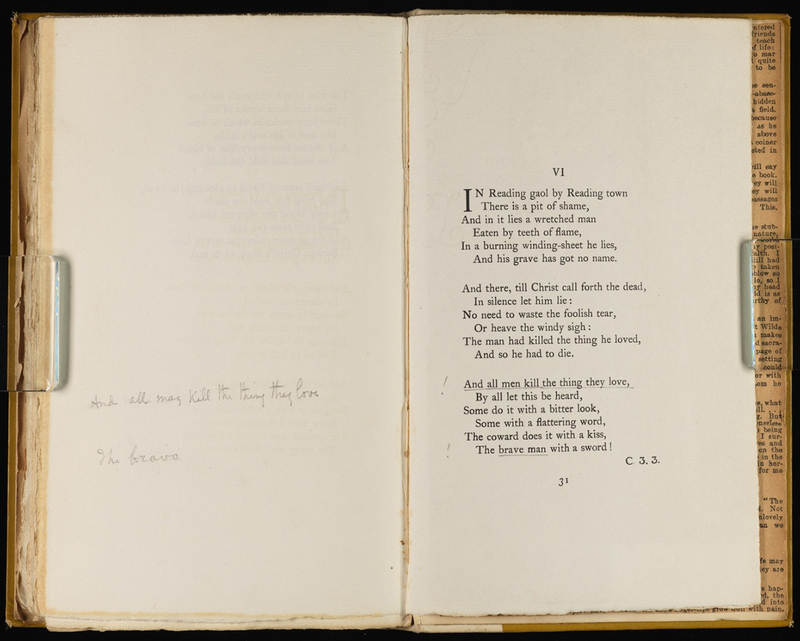 This is seen in the condition of the bindings and in annotations and bookplates, additions which have sometimes been seen as detracting from their value. With the increasing availability of early texts online, there is renewed interest in this copy specific information, now more easily traced through online catalogues and databases. Such features can provide an insight into the history of an individual book, in terms of its ownership and use, and also contribute to the study of both the history of books as cultural objects and the history of reading. 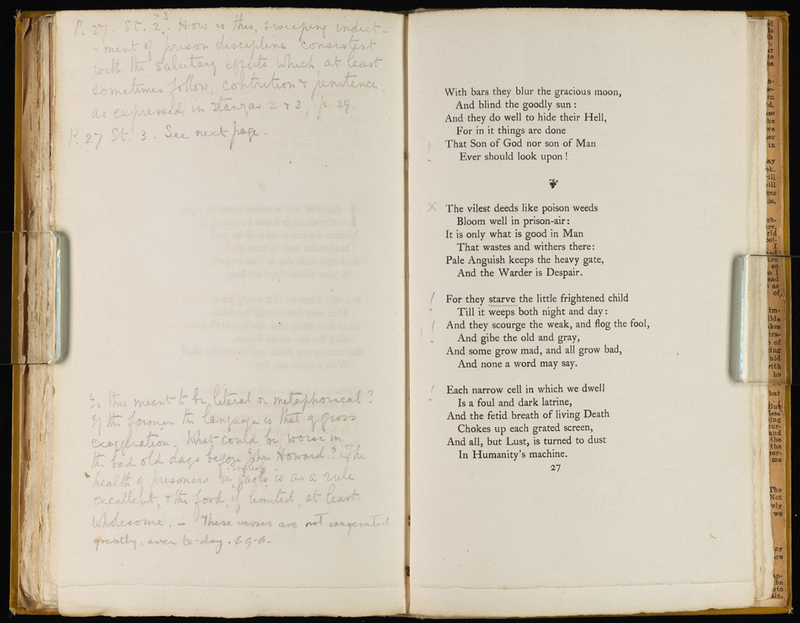 Ownership might be indicated by an owner simply writing his or her name in a prominent place and possibly recording how much the book cost and where and when it was acquired. 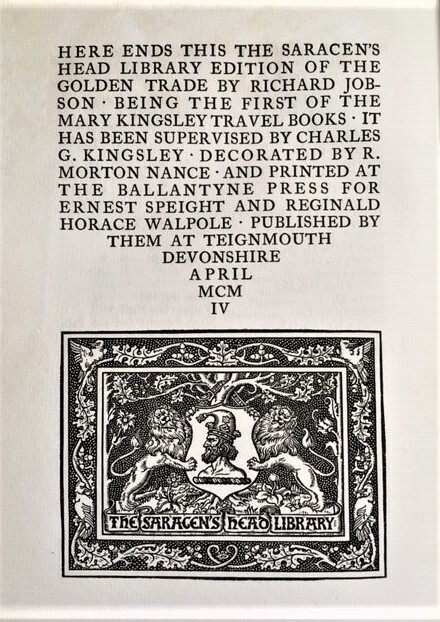 Bookplates were often pasted inside the front cover, whilst wealthy owners also had the option of including a coat of arms on their personally commissioned bindings. 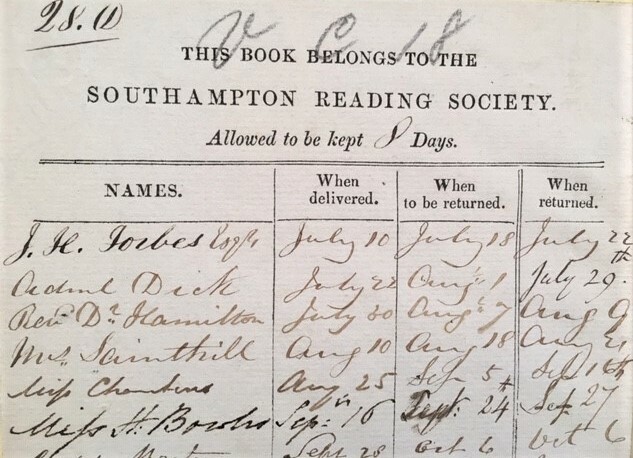 As well as recording ownership by individuals, books can also bear the labels of long defunct libraries and reading societies, some of which even list the borrowers’ names. 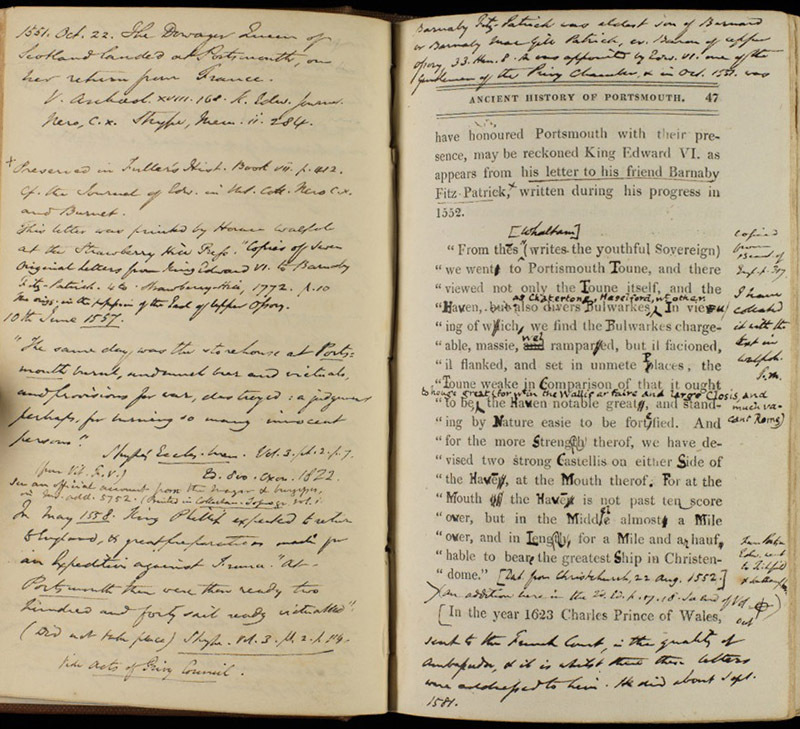 Evidence of use can be seen in the critical annotations made by former owners, often in a book’s margins whilst blank pages at the beginning and end of the text were used for a variety of purposes. These included unrelated lists and handwriting practice, as well as the records of family births, marriages and deaths which are often found in Bibles. 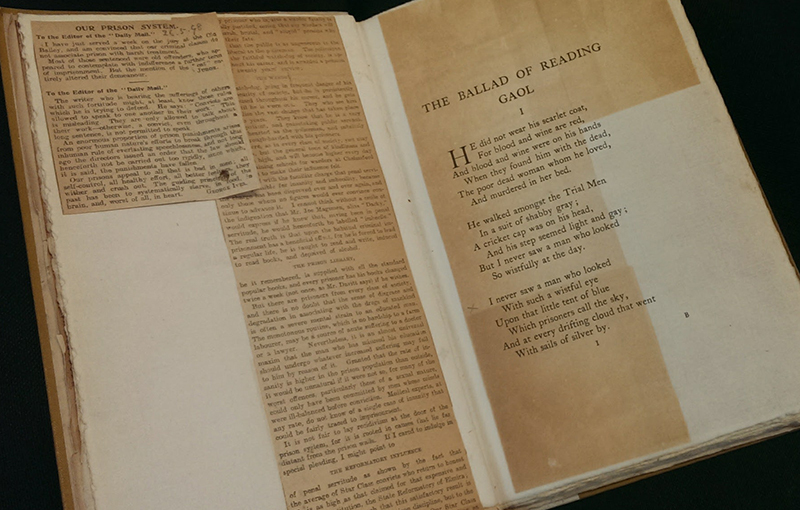 Books could also be personalised with the addition of illustrations and cuttings related to the text or meaningful to the owner in some other way. The structure of the book can also be revealing. The fact that a binding is in poor condition or that a book has been rebound suggests that it has been well-used and valued, whilst a book with uncut pages tells a different story. Even damaged bindings are useful in exposing the practises of book-binders. Printers’ waste and discarded manuscripts were commonly re-used in bindings and only become apparent when damage has occurred. 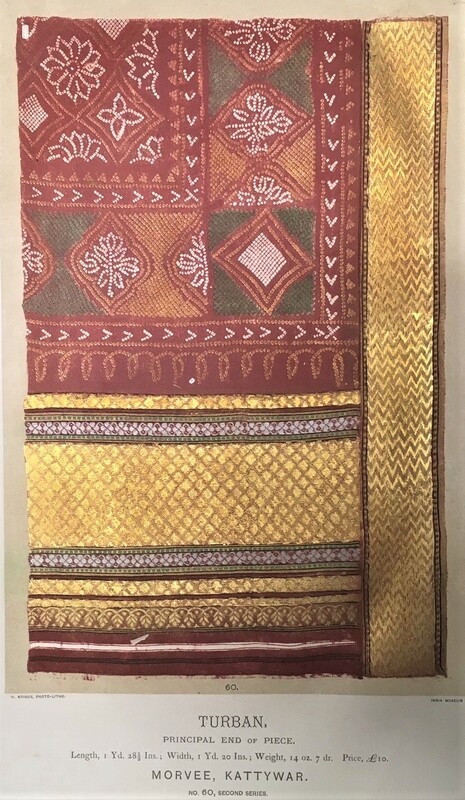 Later posts will highlight examples of different copy specific features found in items from the Rare Books Collection, as well as books which on their publication contained unusual materials, quite literally in the case of the Repository of Arts, with its tiny samples of early 19th century fabrics.